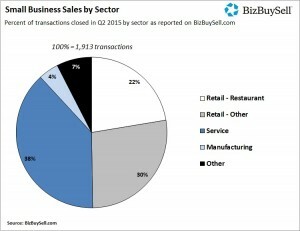 Have a business in restaurant, retail or service industries? In the second quarter of 2015, those three industries alone accounted for 90% of closed transactions. The time to get your service, retail or restaurant industry business on the market is now, while your industry is in such high demand! Contact us today to get listed and SOLD. 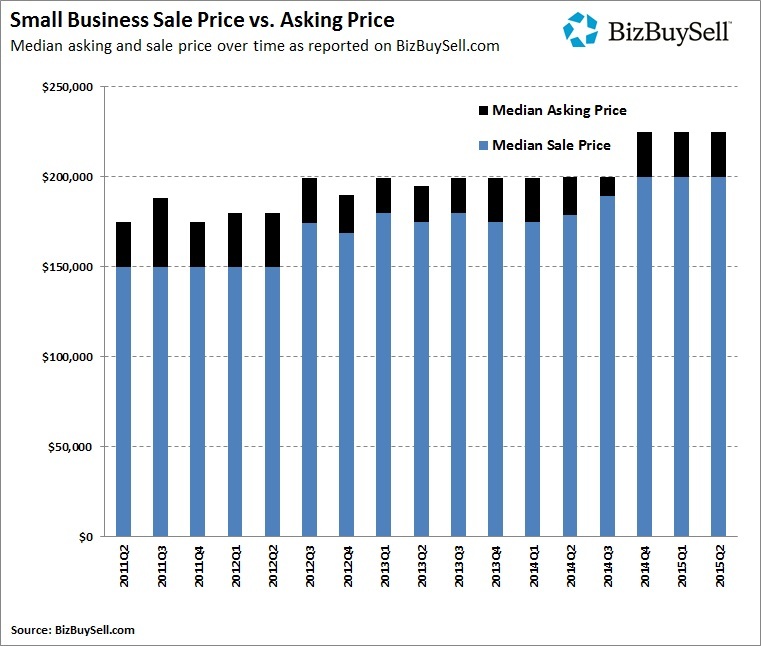 If selling your business is something you are considering, the newest look at the BizBuySell Insight Report for the most recent quarter of 2015 shows once again that the time to sell is now. 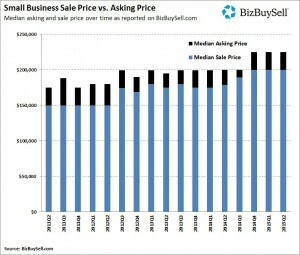 The median asking price and the median sale price are up and consistent since the last quarter of 2014, but this peak may not last – especially considering the large number of baby boomer owned businesses slated to hit the market in the near future. Hit the wave while it’s in the seller’s favor and get your business listed today! This is a special report that reviews a number of initiatives that are underway or will be underway to revise the U.S. legal immigration system and make it more efficient and effective. The report highlighted a number of findings in a 2010 study by Jennifer Hunt and Marjolaine Gauthier-Loiselle. 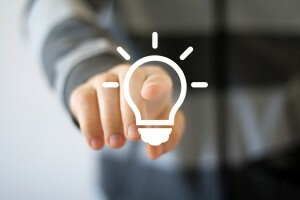 Their research confirms that immigrants are exceptional workers and innovators, and often highly entrepreneurial. Their entrepreneurial spirit helps them to start businesses that create job opportunities for millions of Americans. 25 percent of companies backed by venture capital between 1991 and 2006 were started by immigrants. Immigrants started a quarter of engineering and technology companies founded between 1995 and 2005. In May 2012, the Small Business Administration’s (SBA) Office of Advocacy found that immigrants have high business formation rates and create successful businesses that hire immigrant and U.S citizen employees and export goods and services. The study found that immigrants file patents at two times the rate of U.S.-born workers. This may have a direct correlation to immigrants’ relatively heavy representation in science, engineering, and other technical occupations. However, analysis revealed that immigrants in those fields patent at an above-average rate even when compared to other U.S.-born scientists and engineers. Hunt and Gauthier-Loiselle found that high-skilled immigration has significant spillover effects. The rate of patenting by U.S.-born innovators doubles in response to a one percentage-point increase in the percentage of immigrant college graduates. Encouraging high-skilled immigration can increase the rate of technological innovation in the United States, increasing the productivity of American workers and growing the economy. Even outside the high-tech sector, immigrants are more than twice as likely to form new businesses in a given month compared to U.S-born individuals, according to the 2012 SBA report, and immigrants are significantly more likely to run a company with more than 10 workers. A study by the Partnership for a New American Economy reported that more than 40 percent of Fortune 500 companies were founded by immigrants or their children. The study also noted that these companies are responsible for many jobs here and abroad—employing more than 10 million people worldwide—and that they generate annual revenues of $4.2 trillion. The decision to immigrate is a complex one. The United States is a magnet for skilled immigrants who bring their innovation and entrepreneurship to grow our economy and create jobs for all Americans. The United States has flexible labor markets that are able to integrate immigrants relatively quickly. The country also recognizes the skill premium where exceptional ability and willingness to work hard are compensated in the form of higher income, education and job training. 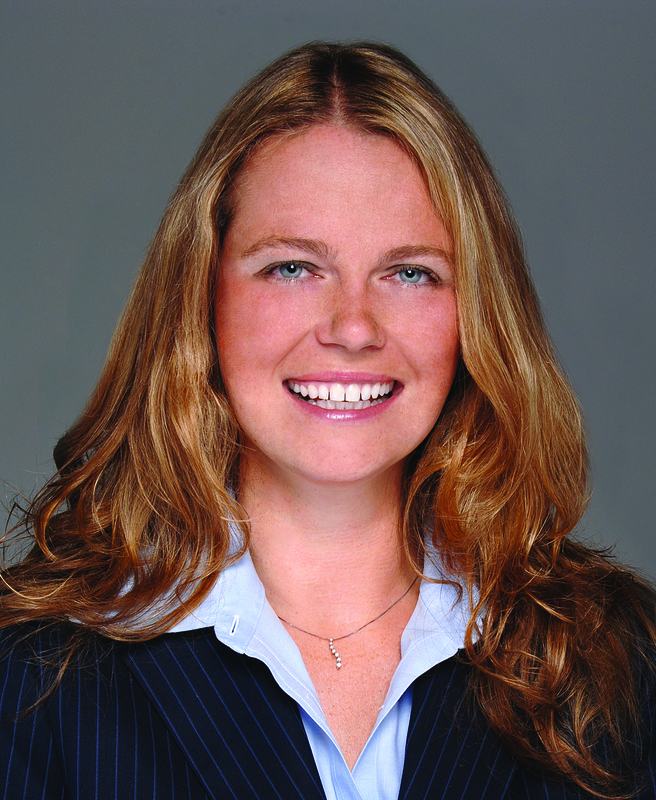 Sabine Weyergraf is founding partner and New York licensed attorney practicing solely immigration law with Weyergraf Immigration, PA in Sarasota, Florida.